Martha Helen Mabry Wade, 90, of Signal Mountain, went to be with her Lord and Savior on January 29, 2019. 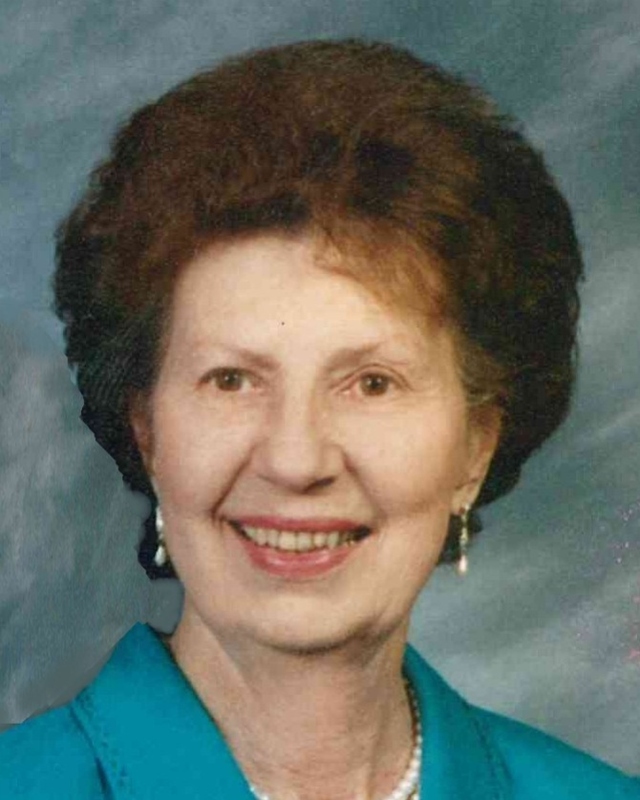 Helen was a Member of Red Bank Baptist Church for 64 years. Helen was an excellent seamstress and loved to travel. She proudly visited all 50 states and several foreign countries, but her primary purpose in life was to love her family. She was preceded in death by her beloved husband of 67 years, Briant Wade and infant daughter Martha Diane Wade; a brother, Howard Mabry; and sister, Frances Moseley. She is survived by her children: Susan (Jack) Simmons of Signal Mountain, Greg (Beth) Wade of Franklin, TN and Janice (Jeff) Leatherwood of Cleveland, TN; grandchildren: Jeff (Jenni) Simmons, Scott (Allison) Simmons, Adam (Dinah) Wade, Sarah (Chris) Bush, Forrest Wade, Brent (Meredith) Leatherwood, Laura (Ron) Laffitte, Wade Leatherwood, Claire Leatherwood as well as 10 great-grandchildren and a host of extended family and friends. Visitation will be 3:00–7:00 pm on Friday, February 1, 2019 at Lane Funeral Home ~ Ashland Terrace. A Memorial Service will be held at 2:00 pm Saturday February 2, 2019 at Red Bank Baptist Church sanctuary with a visitation held 1:00 pm-2:00 pm prior officiated by Dr. Fred Steelman and Rev. Bill Harvey. The committal will be held privately in Chattanooga National Cemetery. In lieu of flowers, memorials may be made to the Alzheimer’s’ Association or Red Bank Baptist Church.